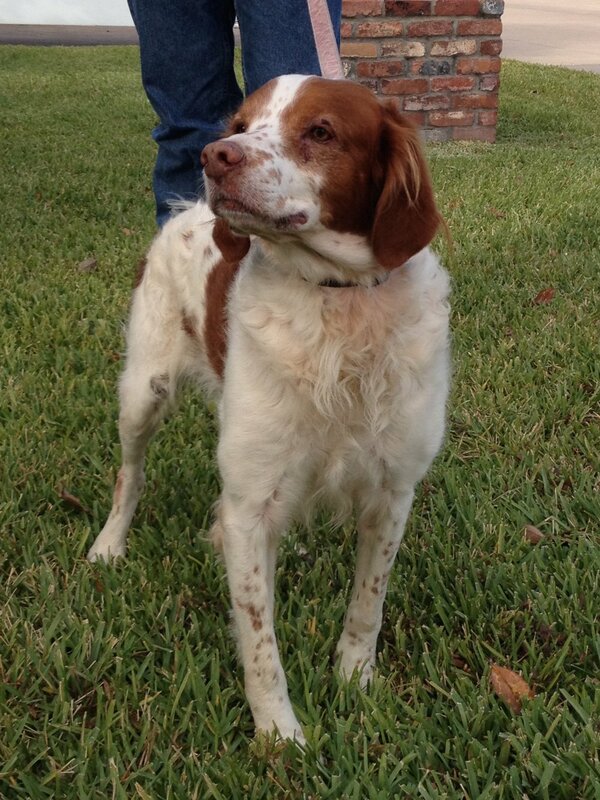 Sweet Beretta, the 7-year old, owner surrender, from Houston who lived his whole life in a kennel is facing many health challenges, the most urgent are HUGE cancerous tumors on his legs. Our Houston vet reports finding: otitis externa (ear lesions), dermal abrasions (fascial lesions), and suspect neoplasia (tumorous mass), and recommends immediate treatment of the lesions and removal of the mass. Beretta also needs to be neutered! 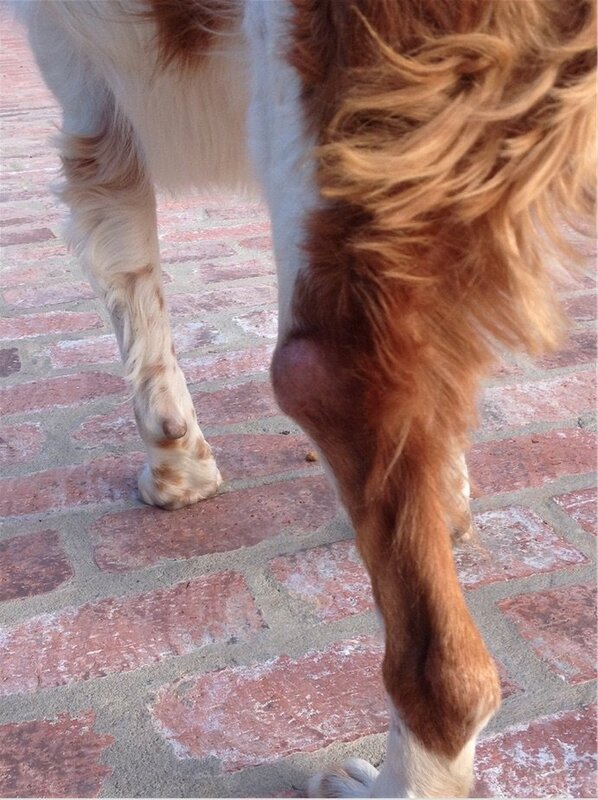 Current estimated costs to treat Beretta are +$1,000 but could end up being much, much higher. 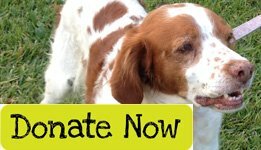 One of our BRIT Rescue Angels has put up a Matching Challenge of $250 to help fund Beretta’s medical expenses. Help us meet this matching challenge by donating today. Every dollar received goes directly to Beretta’s care and every single dollar counts! Remember we are a 501c(3) tax-deductable charitable organization.